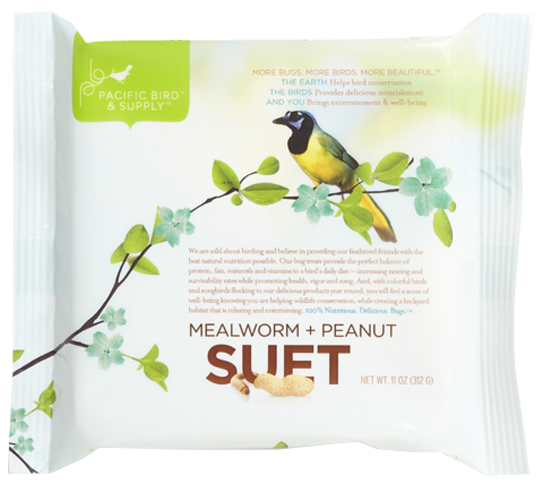 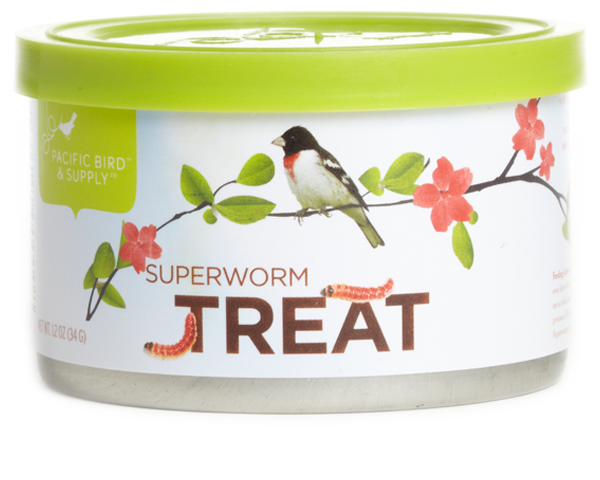 Pacific Bird Treats are an ideal source of protein and energy for wild, insectivorous birds. 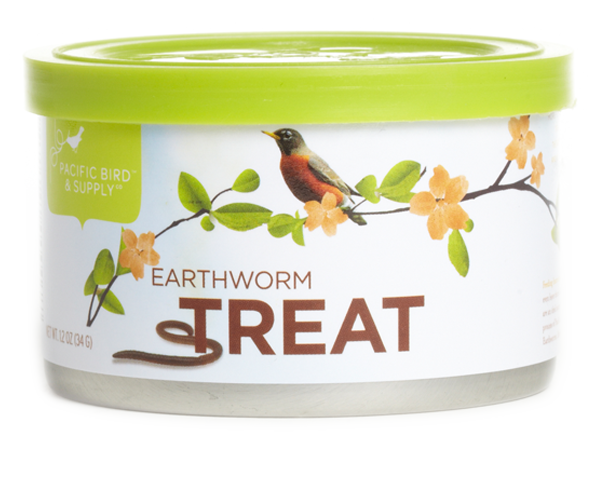 The unique packaging process of Pacific Bird's Earthworms locks in natural juices, keeping them soft and moist, just like live Earthworms. 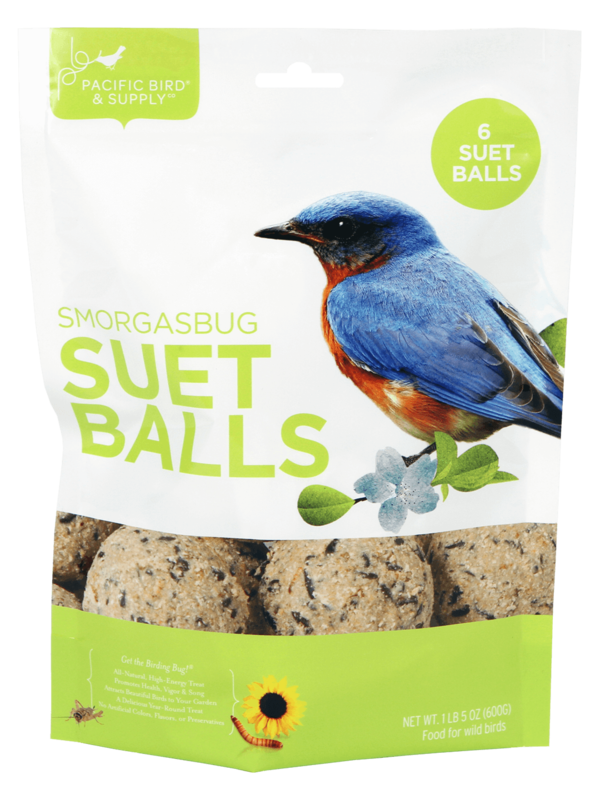 These nutritious, delicious treats are sure to make your backyard birds sing with joy! 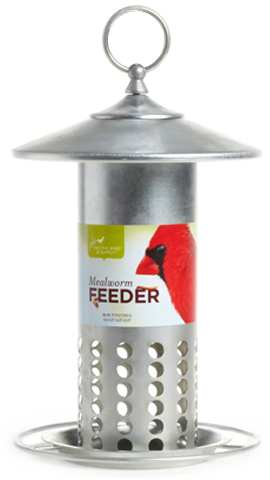 FEEDING INSTRUCTIONS: Easy and convenient to use. 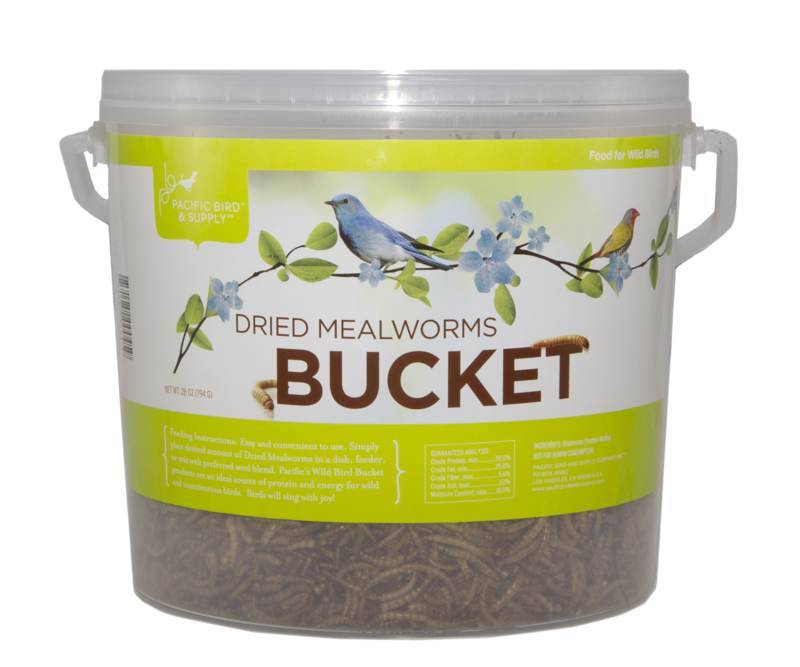 Simply place Earthworms in a dish, feeder, or even leave them in the can. 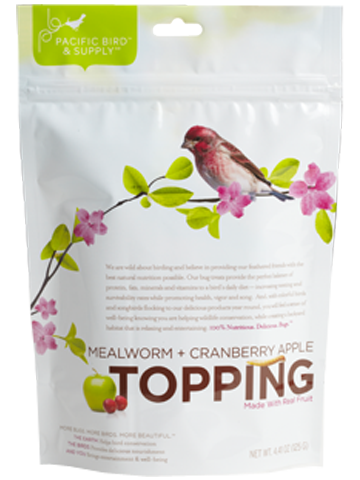 While many species of birds are known to feast on Earthworms, some of the more common types include: robins, mockingbirds, tanagers and sparrows.